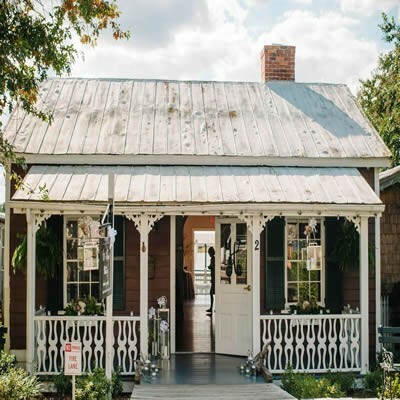 Waterfront weddings in Wilmington, North Carolina do not have to be at the beach. 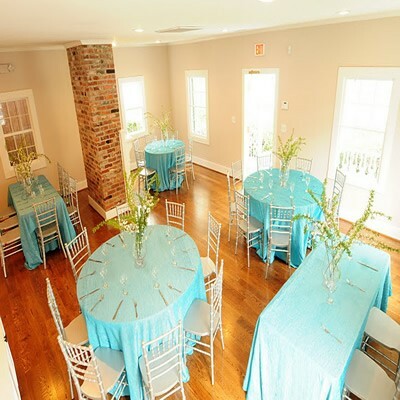 River Enterprises offers several different venues in which you can host your special event, all of which are located on the famous Cape Fear River. Whether you are having a small intimate wedding or an elaborate reception, we can assure you that the spaces we have to offer are not only unique and rich with character but our professional service and award-winning cuisine is unparalleled. 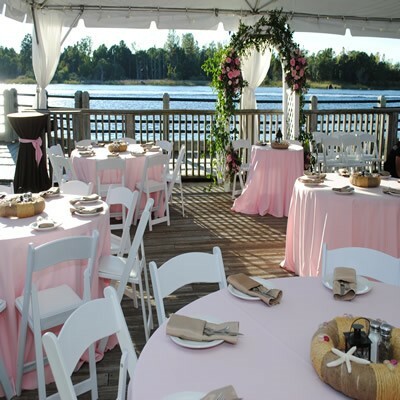 The Riverwalk Landing is the perfect outdoor venue for your special event. It is the only outdoor river location in Historic Downtown Wilmington. The spacious deck is the ultimate destination for weddings and/or wedding receptions. 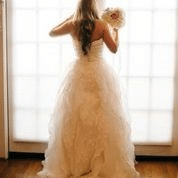 It has been the ideal location for 100’s of brides since 2006. With breathtaking views, exceptional service, and award winning food, we can ensure that your event will be an absolute success. 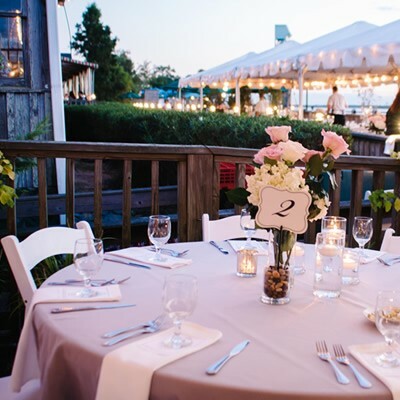 Although the deck is a premium wedding location, it is also available for all types of events: Birthdays, Anniversaries, Bridal Showers, Baby Showers, Meetings, Cocktail Events, Reunions, and Holiday Soirees to name just a few.